Mozambique boasts endless stretches of pristine beachfront, with a string of beautiful tropical islands in the warm, azure waters of the Indian Ocean. Mozambique has remained an exclusive Ecotourism destination as many of its islands and mainland beaches are isolated and secluded, offering travellers the ultimate escape. More affordable than the Seychelles and less built-up than Mauritius, Mozambique is fast becoming the place to go for classic tropical Ecotourism island holidays. 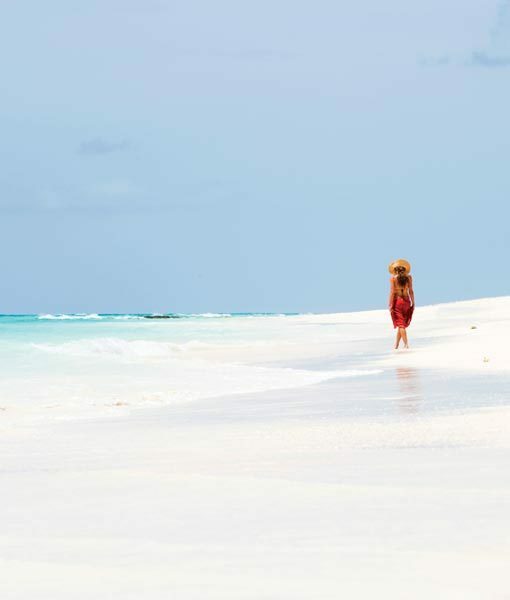 Its wide mainland beaches are lapped by the warm Indian Ocean but the most appealing destinations lie just offshore: two clusters of postcard-perfect islands dot the blue horizon – the Bazaruto Archipelago in the south and the exclusive private islands of the Quirimbas Archipelago near the Tanzanian border in the far north. A Mozambique Ecotourism holiday is the perfect excuse to kick off your shoes, take off your watch and gear down to the slow pace of island life: swim, snorkel, laze in the sunshine or set sail on a sunset dhow cruise. When the mood takes you there are richly coloured coral reefs waiting to be explored on scuba diving trips, and the clear waters are world-renowned for big game fishing. All our favourite beach Eco lodges sit right at the ocean's edge yet each has a unique character and appeal. 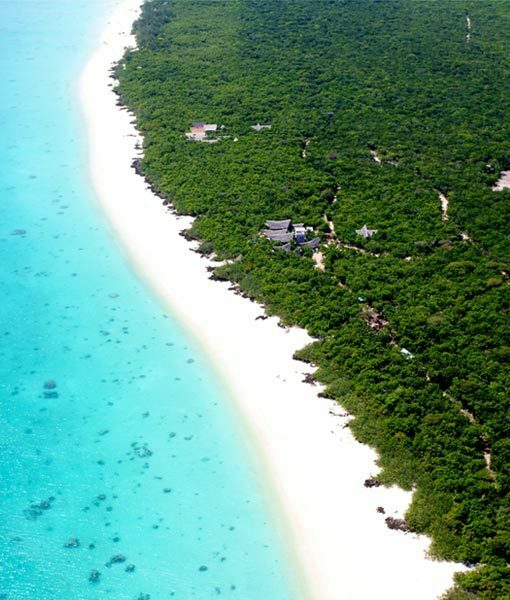 For a Mozambique honeymoon we’d highly recommend our Quirimbas Ecotourism accommodation – choose between luxurious villas or romantic, thatched suites with virtually a whole island to yourselves – while our Bazaruto Eco lodges combine easily with the Kruger National Park, making them ideal for a safari and beach holiday. Mozambique also pairs perfectly with the under-rated kwaZulu-Natal province in South Africa. Separated by the border, they both share the same subtropical climate, lush vegetation and kick-off-your-shoes atmosphere. The wildlife highlight in kwaZulu-Natal is Phinda Private Game Reserve where reclaimed farmland has over decades been painstakingly converted to indigenous bush. Phinda is a great combination for a Mozambique Ecotourism beach vacation. Our Mozambique Eco tours & holidays are about more than just lazing on soft sandy beaches. Once one of Africa's top big game destinations, the country’s wild reserves are recovering rapidly and are becoming a top choice for off-the-beaten-track safaris. In fact, Mozambique’s flagship park – the beautiful and diverse Gorongosa National Park – was recently the subject of an award-winning National Geographic documentary Africa’s Lost Eden and it won't be long before Mozambique regains its reputation as both a game-viewing and beach holiday destination. 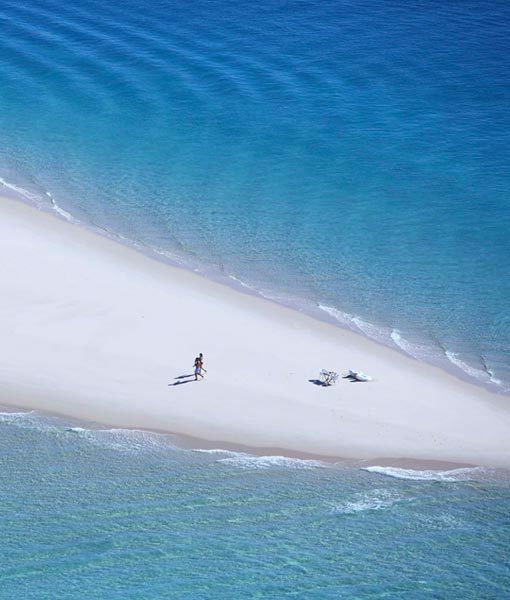 Add Mozambique To Your Safari.